Hello everyone! 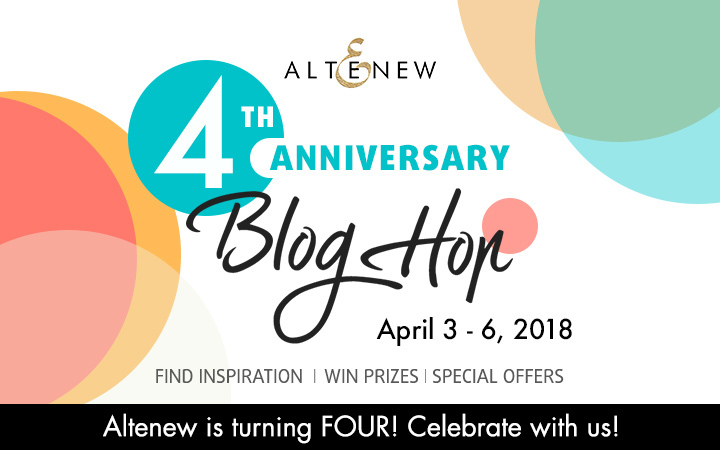 Today I'm participating in Altenew’s 4th Anniversary Blog Hop Day 1! If you came from Laura Bassen you are on the right track, but if not please start at the Altenew blog. In celebration of these past four years, Altenew is hosting a special four-day blog hop! With four days, you know there is going to be so much Altenew inspiration heading your way from many talented designers! There are also prizes up for grabs, and even a shopping discount code. All these details will be listed at the bottom of this post. 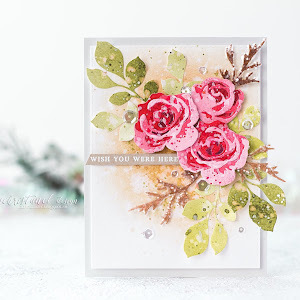 Thanks Altenew for inspiring me to make my first card in 2016 with their gorgeous Vintage Roses! 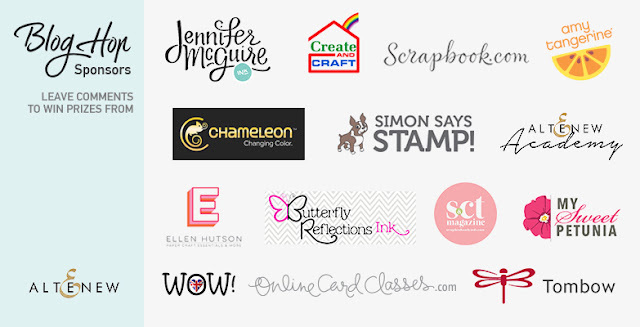 It's been a real delight to see how they turn into such a successful crafting company! 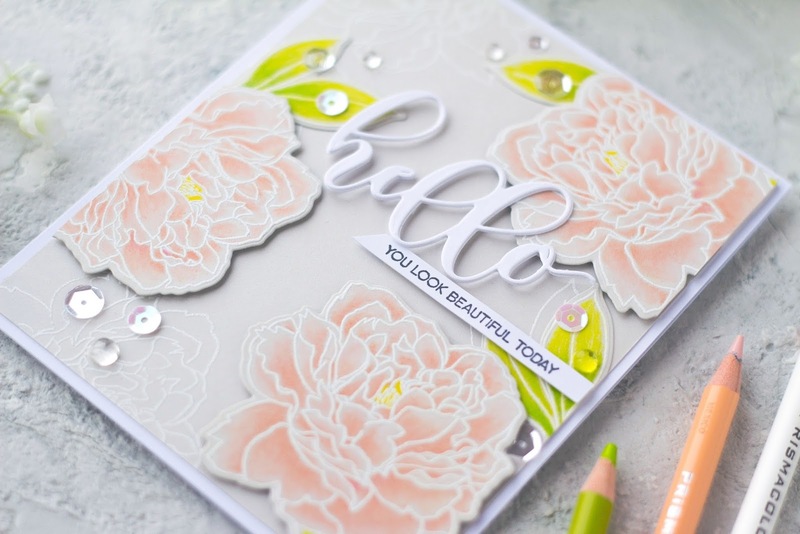 To celebrate Altenew's Anniwersary I made a card with beautiful Peony Spray stamp set. 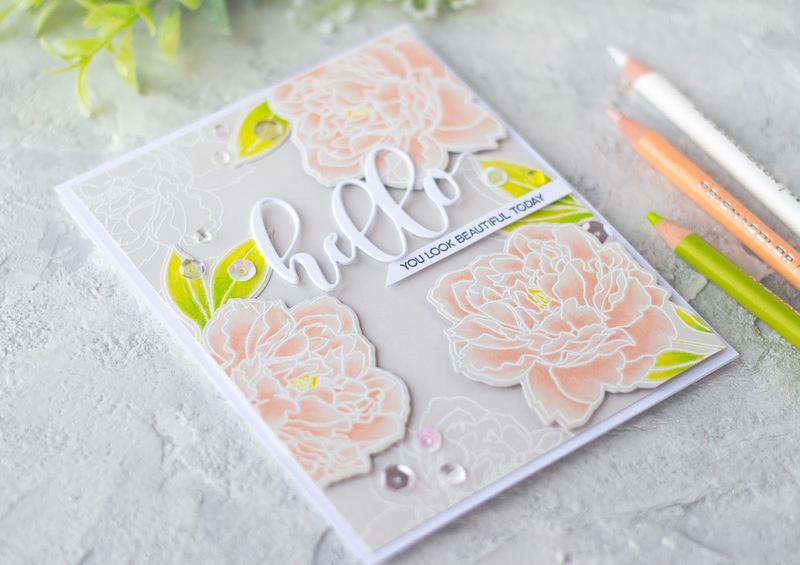 I've started by stamping peonies set 3 times onto light grey cardstock using clear inks and white heat embossed. Next, I colored the peonies with Prismacolor pencils. I love the soft look of this pencils on light grey cardstock. I used four shades of pencils along with a white pencil for highlights. Once my coloring was done, I die cut the images with coordinating die. Next, I heat embossed peonies onto light grey panel with white embossing powder for the background. I foam mounted peonies on my grey panel and cut out the excess. For the sentiment I used the Hello die from Flower Arrangement die set. Sometimes I have some troubles with detailed thin dies. 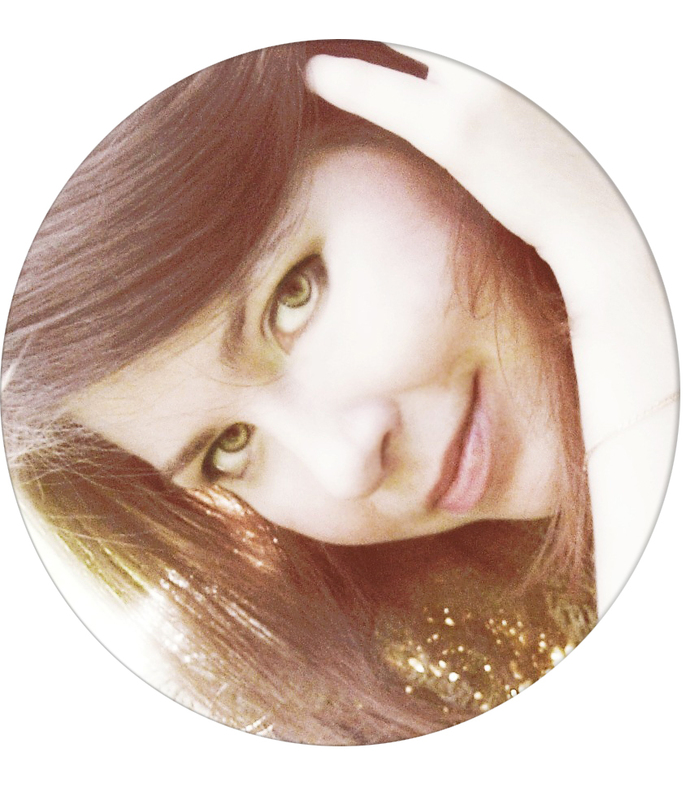 So I decided to show you little die cutting trick in my video tutorial. At last I glued my panel onto white card base and finished the card with some sequins and drops. Your next stop in the hop is amazing Kathy Racoosin! FREE U.S. shipping with code HAPPY4TH or $5 OFF international shipping with code ANNIV at checkout. Offer valid from April 3rd until April 8th at 11:59 pm EDT. Not valid on prior purchases. Cannot be combined with other promo codes. That card is lovely! I love the lightness to it! The light colors of this card are so pretty. I love the pastel style and this card would be great for any occasion. I really like that soft look you were going for. And now i have some great ideas for using my prismacolour pencils! That color palette is so lovely! Thanks for the inspiration! That's beautiful. I love the soft, pastel colors. Thank you for the tip on the die cutting in your video. I am going to have to try that on some of my dies that tear. Your card is absolutely stunning!! So so very pretty. I really like how you added the coloured leaves and popped up the coloured flowers. Your placement and knowing where and how to range is truly a gift. PS. Happy birthday Altenew, you are 1 great company. Love this card! Color is gorgeous. Another beautiful card. 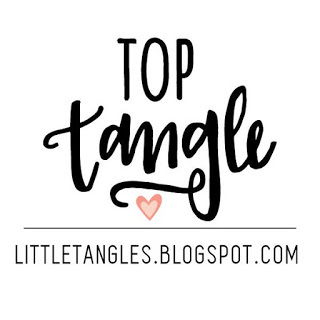 So much inspiration in one blog hop! thank you. Beautiful peonies! Thanks for sharing. WOW! What a beautiful card! Such inspiration! Thank you for using colored pencils. I enjoy seeing different coloring mediums. Beautiful soft color. So so pretty! I love your light and airy colors... so springlike! 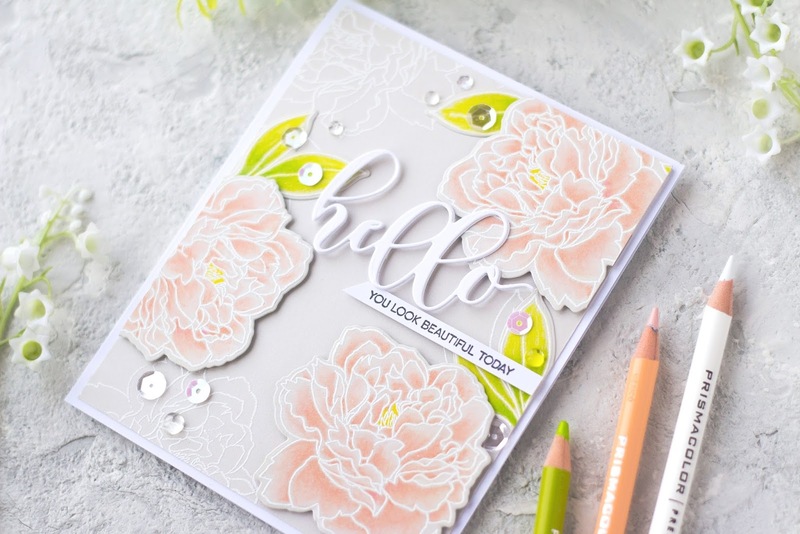 Love this peony set and your card is gorgeous! Love Altenew! Thanks for the video. great cards! love how you did the coloring! 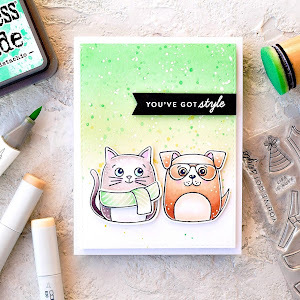 Your coloring and card is amazing. Thank you. Stunning! I love how delicate the flowers look! Your coloring is awesome! TFS! Ohhh! I love this card and I love your color of cardstock too!! Love the layered flower coloring! Thank you for sharing! Soft, subtle, and absolutely STUNNING! Love everything about this card! Will have to add this set to my list. Your card is beautiful ! the flowers look so real and the colors say Spring !! I think I want every flower set made by this company. Lovely cards! Gorgeous card!! You made me want that stamp!! I love your card! 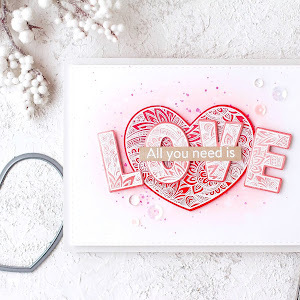 I am so excited to use Altenew's great stamps and dies to create beautiful cards. Thank you for the inspiration and videos! Just so very pretty. I love the softness and the embossing. Great co.ors. .Very pretty card. Love the colors and softness of the card. Thanks for sharing and have a wonderful week. Lovely and soft. Peonies are one of my favorite flowers and Altenew does them so well. Amazing video tutorial, Thanks for sharing! Beautiful card and love the soft colors. Thanks for sharing..
Lovely card. Enjoyed watching the video too. Love the subtle pastel colors you’ve used! The colors in this card are so soft and pretty. I love it. Thanks for sharing. Amazing coloring, I need to try this. So soft, pretty and feminine! What a beautiful soft card. I love that Altenew stamps can go bright or soft! Gorgeous card...I really like the colors you used and the added sequins. So pretty! Fabulous coloring with such soft, beautiful colors! A beautiful soft sprig card, love it! Love this soft and gentle card. It is really lovely. 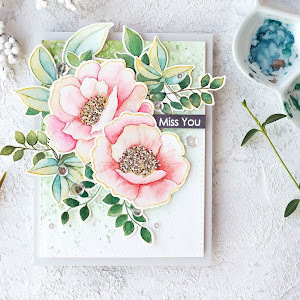 Beautiful card, I love the color pencils you used on the flowers. Love this card. for some reason, I am having difficulty posting. But I love the card. Love the softness of this card. Beautiful! What a soft and feminine card. Gorgeous! your card is so sweet I could eat those flowers ;) I like it very much ! Your card is gorgeous! Thank you for the video, I loved watching how you colored it in. Thank you for the inspiration. WOW.. your card is stunning. Love the choice of colored pencils you used. Wow, such a pretty card! I love the colors you used! 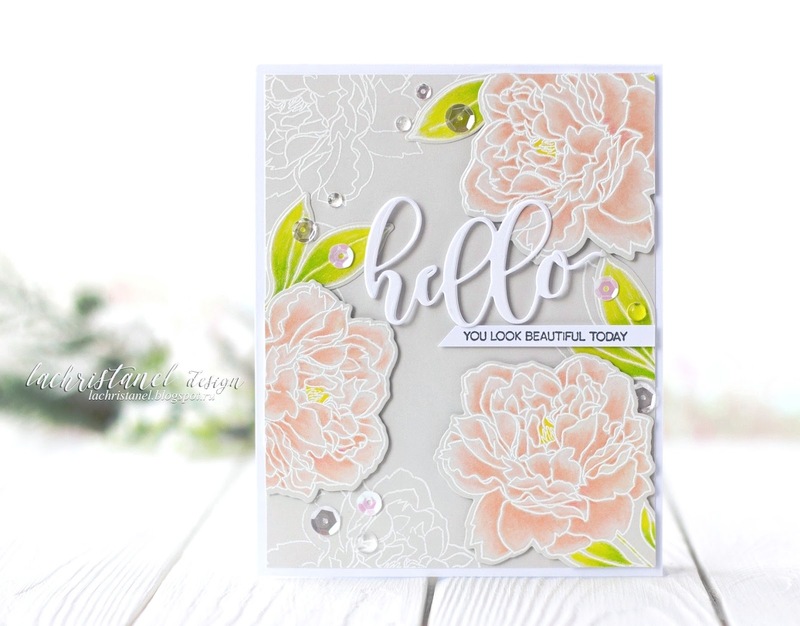 What a stunning card, Kristina - so delicate and feminine! I absolutely love it! Очень красиво- нежно и акварельно! Such an elegant card. I didn’t even know you used coloured pencils looking at first glance since your blending looks so flawless! Congratulations Altenew and The Altenew team! Beautiful card. Very elegant and the colors are fantastic. WOW Kristina, this is ONE STUNNING card! What an amazing job you have done on this. L♥VE IT! I simply love the way you colored the flowers leaving the white on the tips of the petals. Thanks for sharing. Beautiful card! Love the how you colored the flowers, so pretty! Thanks for sharing! 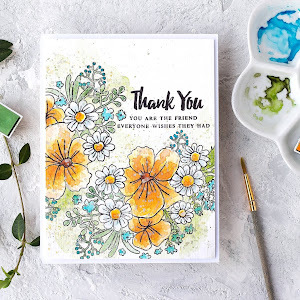 Beautiful card-I like that you used the shaded cardstock to soften the coloring. I can't believe you just colour the flowers with crayons. What an incredible card! Such a soft and lovely card. Gorgeous job of coloring! Using the bright colors for the leaves really makes the card pop! Thx for a chance to win! What a soft, beautiful, elegant and fantastic card! Love it! The grey cardstock adds to the soft, elegant look of this card. I do love colored pencil on colored cardstock! Thank you! Love, love the soft colors. The peonies have such a delicate appearance colored with the peachy shades. Lovely! Very lovely and very Altenew! WOW this card is absolutely stunning, a gift in itself! I have never tried the prism colors but they look fun (if I could actually make my card look like that!). Thank you for sharing. I love this card. It is appropriate for so many different occasions. Also, I loved watching your video. I use prismacolor, but never thought to put white down first. I can't wait to give it a try. Pretty, pretty card! love all the details! How I love your very beautiful card! The colors are perfect and I really love how you have stamped the outline of the flower on the background. This is such a beautiful card!!! I love the light grey with the flowers! Love your soft color choices. Thanks for a great tutorial. This card is lovely. The colors are Subtle and just my style. Thank you for sharing. beautiful coloring - wonderful design - love love!! Really pretty card! Love your soft color palette! Oh my...this card is absolutely beautiful!!! And the patience and skill that went in to making it! A work of art!! 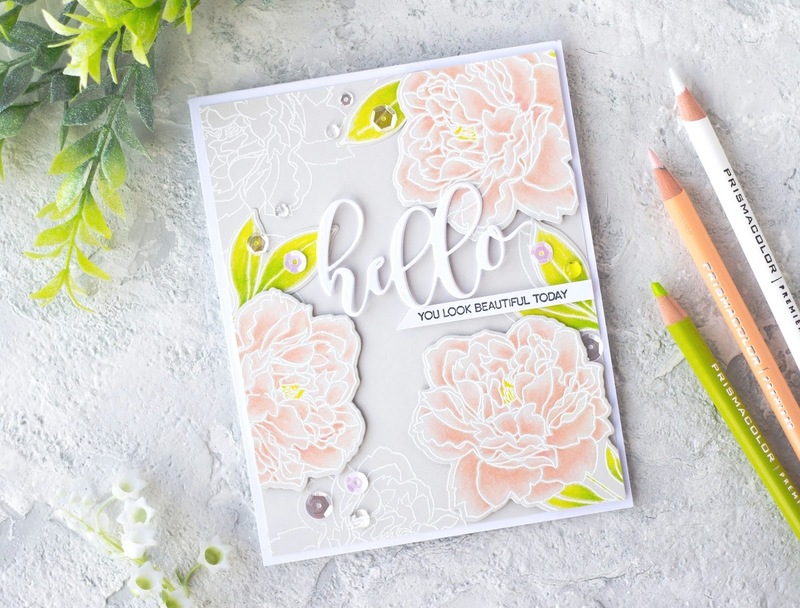 Your card is simply beautiful...the color palette you chose is so lovely! Thanks for the inspiration! Such a pretty card. I love your soft and dreamy creation. Gorgeous card! I love those beautiful peonies. I just bought Prismacolor pencils so I hope to give this a try. Your card is amazing! Very pretty. I like the soft color palette. This card is stunning!!! This is such a beautiful color pallet! I love how you put the white down first!!! Love the softness of the colors. I'll have to remember the white first to keep the colors muted. Your card is beautiful Kristina. I love the colors you used. 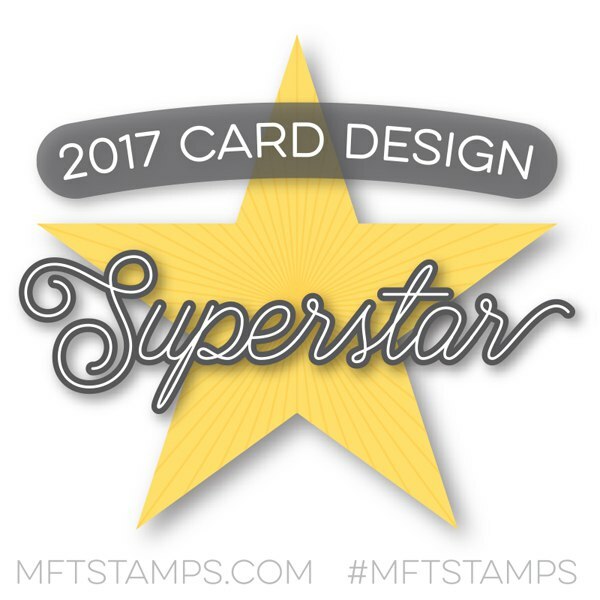 You've created such a stunning look for this stamp. Love the softness of the pastel colors and you've given me a little confidence to try my Prismacolor pencils. Thank you for the superb video! Happy 4th Anniversary Altenew! I love the colors and the layout! Your design has helped me to consider purchasing the floral arrangement stamp set! Thanks for sharing. Love the femininity of this card. So soft and gorgeous. 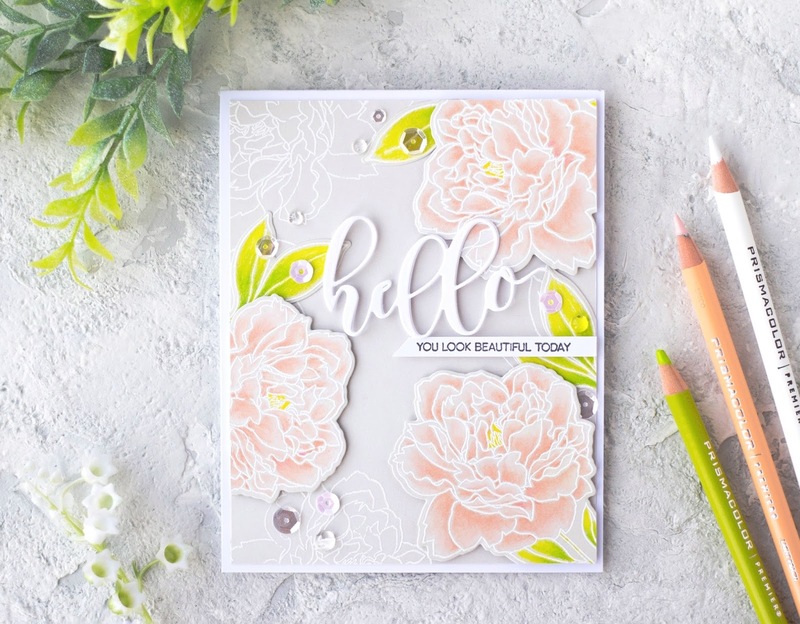 Great job showing off the peony stamp set. Simply gorgeous! The white embossing really makes these flowers stand out. The soft colors are very beautiful. I have not seen your work before and this is just beautiful! This card is absolutely stunning, I just love it! Absolutely stunning! I loved watching the card come to life in your video. So light & airy! 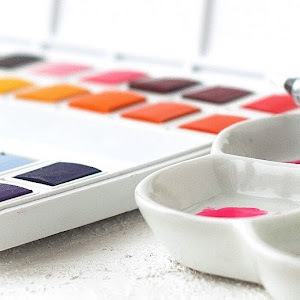 I tend to over do it and build color until everything ends up bold and splashy, so I always admire people that can show such restraint and can still make the pastels so beautiful. So soft. Gorgeous! Happy Anniversary, Altenew! Love the beautiful colors you chose for your flowers. Love the pastel color of this card, it's beautiful! I like your gray background, it is such an elegant effect. I never think of just using white on gray as a background. Thanks for the inspiration. Your work is beautiful! 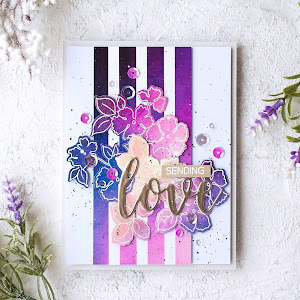 Love your card and the soft colors used. Beautiful. Lovely. So soft and delicate. What a beautiful card. Pink and gray. Just stunning! Oh my goodness! This card is gorgeous! LOVE the soft colors!! This beautiful card whispers elegance. Oh my goodness, this is just beautiful! I love that you used colored pencils on your leaves and flowers! A very stunning card! Thanks for the inspiration and Happy 4th to Altenew! Love the use of the white ep on your card. Really softened the entire card. Happy Anniversary Altenew! What a beautiful card. I'm inspired to get out my Prismacolors and try this. Kristina, this card is absolutely lovely! I love the soft colors! Happy Anniversary Altenew! What a fabulous card! A lot of time and talent went into this beauty!! Love the look of this soft colored design on the pale grey card stock. I've been using my Prismacolor pencils more recently and will try this technique. I have some Altenew flowers that will work perfectly! At first I thought the flowers were watercolored, and then I saw the pencils. Beautiful card!! Wow! I love the soft colors inside the white embossing -- truly beautiful! Kristina you are super talented! Love that stamp set. Wow, this card is super gorgeous!!! I'm in awe. 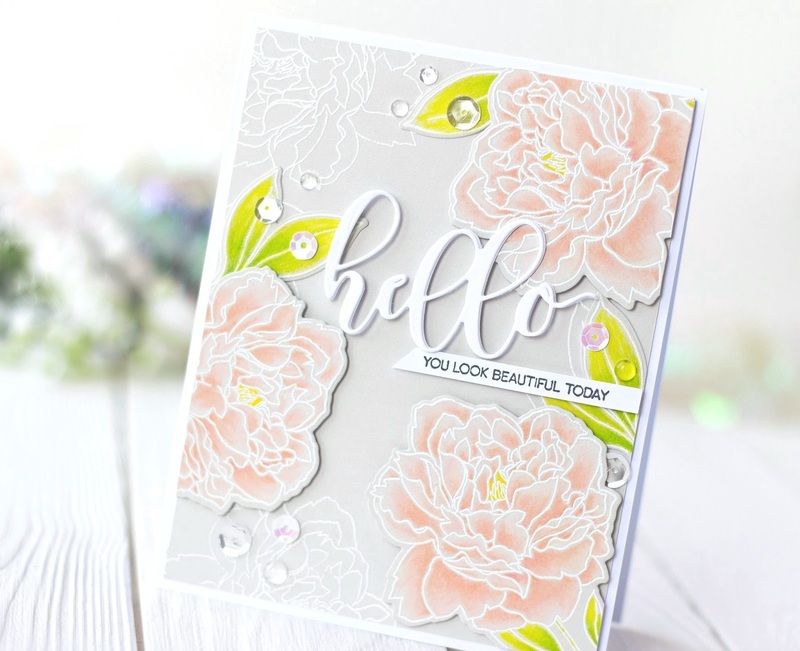 Peonies are gorgeous and so are your cards! I usually love bold, bright colors, but this is simply stunning. The colors you did use are perfect and stand out without being WHOA! 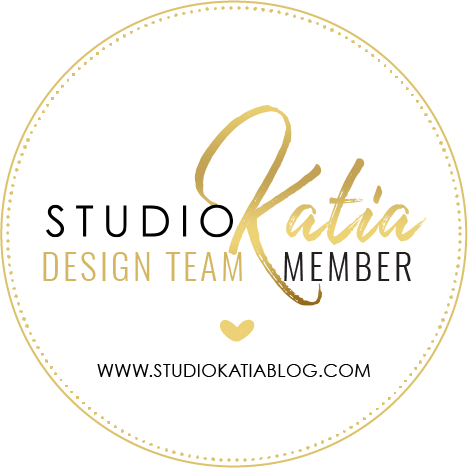 I love blog hops, I always find new designers to follow. TFS! This is so beautiful and elegant! I love the softness. What great stamp sets! 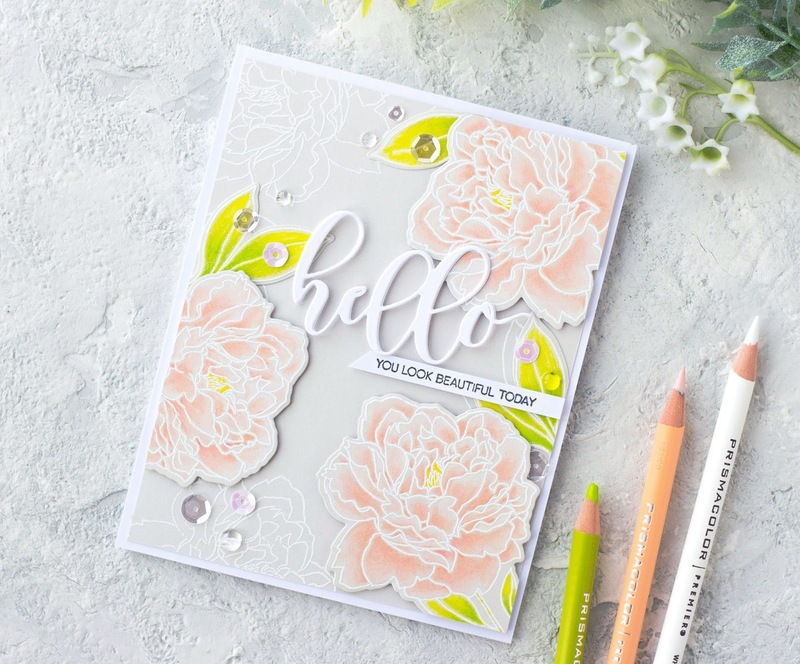 Such a beautiful card - the coloring looks so pretty on the light gray cardstock! Stunning card. Thanks for the video showing your creative process. Such delicate colors. Happy anniversary Altenew! This is a lovely card. Love the pastel colors. Thanks for the die cutting tip. Such lovely, soft coloring; really beautiful. This is a lovely card. Thanks for sharing your process with a video. I always like seeing how others create. I learn so much from watching. So love this stamp set and how you used it! The coloring is amazing and I love the soft colors. Thanks for sharing your talent! I LOVE the beautiful pastel colors you have chosen for this card. Gorgeous! I love the pale gray base, the subtle white outline images on the background and the amazing soft color choices. Altogether: card perfection! Now...I am going to make me a cup of hot tea and watch some card-making videos!! Thank you. The peonies are beautiful soft like yours, embossed in white or painted in brilliant colors! Just beautiful. I love the build a flower sets, they are so gorgeous. Happy Birthday to Altenew! Prismacolored peonies on a soft gray background....I'm in love! You did such a beautiful job coloring the peonies; they are gorgeous. Very classy card, love the soft colors. The Peony is my favorite. Thanks for sharing the video! 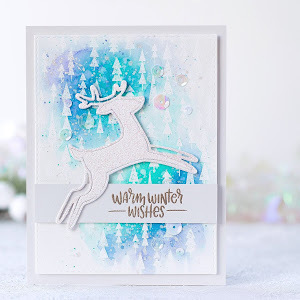 love the softness of this card, thank for the inspiration! Those peonies are gorgeous!! I love the soft colors you chose to use and I love the layout of the card design, too. Those colors look so pretty on the gray background, and I love the white embossing on the gray! It's such a lovely card!! I'm always amazed at what you can do with colored pencils. Great choice in colors. Your card is stunning. I love the color of the beautiful flowers and the white embossed images behind. These delicate flowers are just gorgeous! 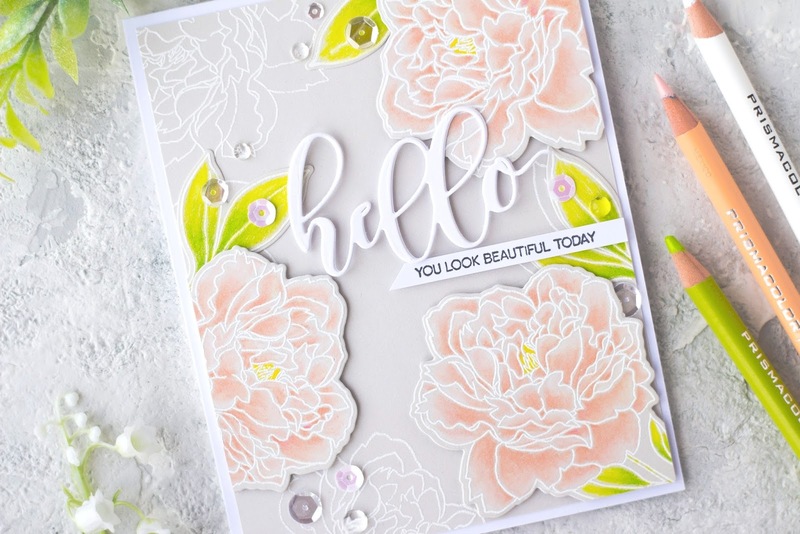 The colors, the embossing...everything combines to make a lovely card. Gorgeous, absolutely gorgeous card! Thanks for the die cutting tip. Great coloring, your card is so elegant. love the pop of green! Beautiful card! Soft, delicate, elegant - stunning! Such a sweet card. Soft and delicate. Thanks for the instructional video. Peonies are my favorite flowers! I love the colors you used on them. Exceptional job! Just beautiful!! So elegant! Thanks for great ideas. Love the delicate colors with the pop of the green!! Wonderful card ! Thanks for the video. Beautiful! Reminds me of my mom. Beautiful soft looking gentle delicate card.